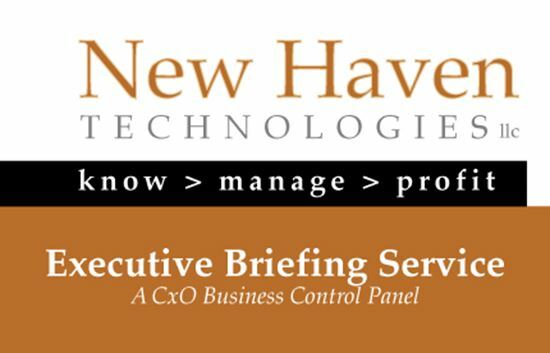 The Executive Briefing Service from New Haven Technologies LLC includes more than 200 reports, dashboards and smartphone reports, and CUSTOM CONNECTWISE REPORT DEVELOPMENT IS INCLUDED in your monthly subscription at no additional charge. EBS is a "service" (not another reporting tool) so you can start getting VALUE from the information the very next day! We offer a free onsite 2-week trial of the service, so you can decide the value of the service before you sign up for your month-to-month subscription. Contact us for a web demonstration of the service. Written by the COO of a growing MSP: If you're running an MSP business, we know the information that you need. That's what you get. Instant drill-down "in-context": Answer the question "How did you get that number?" by drilling down "in place", rather than chasing through a multitude of reports. Morning "Billboard" report: Know where your business stands every morning in 60 seconds or less, delivered to your smartphone or tablet. "They know you know": Direct reports get information for their area of responsibility....and they know that YOU are getting the same data. No reporting tool to learn: We give you access to the information you need to run your business. 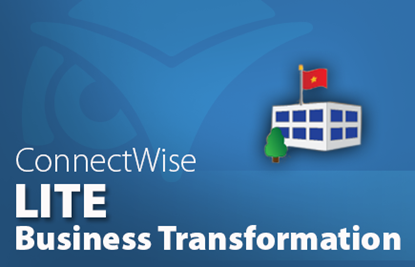 No worries when ConnectWise updates their database: We automatically update the system every night with any required changes. 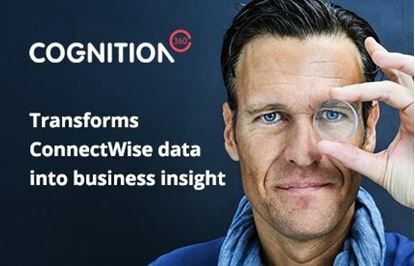 No worries about who has access to your ConnectWise data: The system is installed inside your firewall, and your data never leaves your network. Month-to-Month subscription plan. Cancel at any time. User count not dependent on ConnectWise users. Data displayed is always current.